What is Pink Noire? It's the wickedly sweet & definitely unpredictable literary brand of Imani Wisdom. 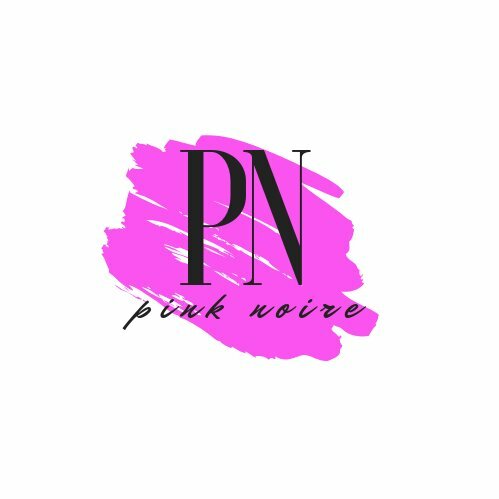 Coming soon: Big changes to Pink Noire site.